R. Kelly is facing eviction and fines after inspectors for the City of Chicago found several code violations in his West Side studio. Since Lifetime aired its eye-opening docuseries, Surviving R. Kelly, the singer has increasingly found himself under scrutiny even in his hometown. Building inspectors for the city of Chicago are looking into one of his properties after it received a complaint. According to The Chicago Tribune, inspectors uncovered a number of code violations at Kelly’s Near West Side studio, including evidence that the space may have been used as a residence. Black Culture, Sexual Harassment, and #SurvivingRKelly--join ESSENCE editors for a conversation with Mouse Jones and Ayesha Faines on sexual misconduct and abuse within the Black community. “City inspectors will now process and itemize the building code violations observed during the inspection and will incorporate the violations into an amended complaint for the next court hearing,” said Gregg Cunningham, a spokesperson for the Building Department. 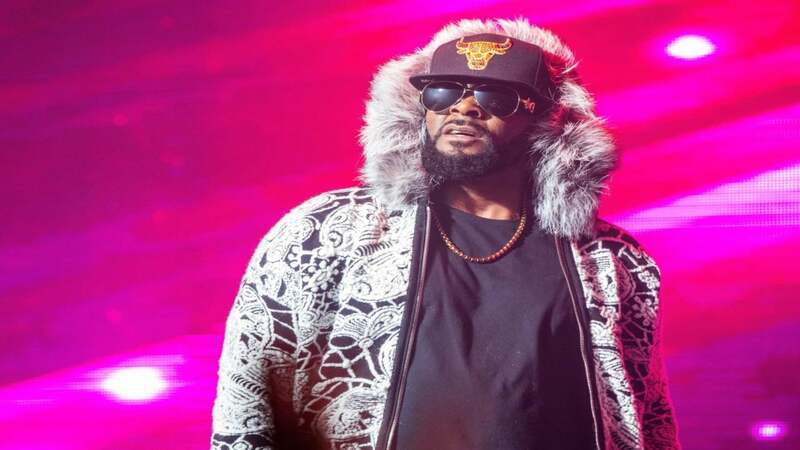 Earlier this week, Kelly was ordered to pay $175,000 in back rent or face eviction from the studio, which has also been the sight of several demonstrations since Surviving R. Kelly aired. In spite of the increased criticism the singer has faced in the wake of the docuseries, the Building Department said the investigation into Kelly’s studio was not connected to any potential criminal investigations into the singer. The inspection comes after protesters demonstrated outside Sony’s New York headquarters, demanding the company drop him from the label; Cook County State’s Attorney Kim Foxx announcing that she’s received a flood of calls to investigate the singer; and the Fulton County District Attorney’s Office reportedly opening a criminal probe into R. Kelly in Georgia. R. Kelly has long denied the sexual misconduct allegations levied against him for the past two decades. Steve Greenberg, Kelly’s attorney, dismissed the recent probe into Kelly’s studio. “They certainly didn’t find anything that would support any of these ridiculous allegations that have been made, and that’s what I’m concerned with,” Greenberg told The Chicago Tribune.